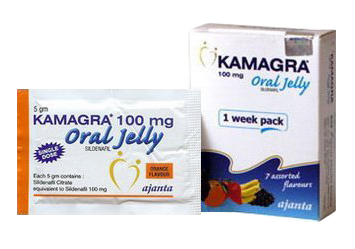 Kamagra Oral Jelly (sildenafil citrate) is a popular oral ED treatment in the jelly form. The Jelly works in a similar fashion to other ED drugs with the same active ingredient such as Viagra or Kamagra regular tablets and capsules. 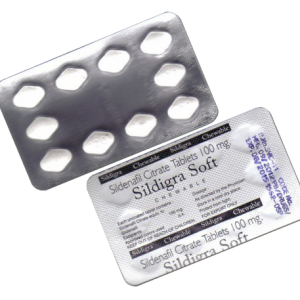 It is meant to be consumed orally and should be allowed to dissolve in the oral cavity before it is swallowed. 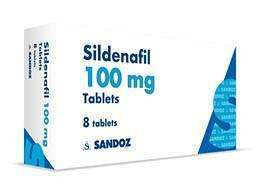 Kamagra Oral Jelly (sildenafil citrate) is a popular oral ED treatment in the jelly form. The Jelly works in a similar fashion to other ED drugs with the same active ingredient such as Viagra or Kamagra regular tablets and capsules. 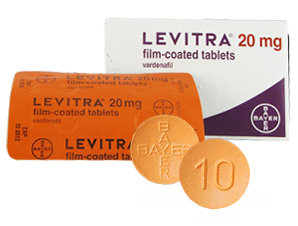 It is meant to be consumed orally and should be allowed to dissolve in the oral cavity before it is swallowed. 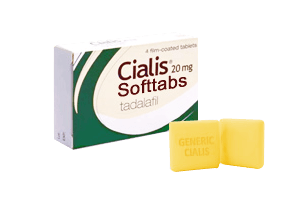 More easily swallowed than tablets, oral Jelly is therefore suitable for elderly people and also people who have difficulty in swallowing. The jelly formulation is also meant to provide quicker absorption and therefore more rapid onset of action as compared to regular tablets. Kamagra Jelly is available as 5 g sachets containing the active ingredient sildenafil citrate 100 mg.
pineapple, orange, strawberry, vanilla, banana, black currant, butterscotch, mint, rose, mango, lemon, cherry, chocolate, watermelon, litchi, guava, caramel, raspberry, kiwi, fig (anjeer), green apple, cola, apricot, passion fruit, peach, coconut, mixed fruits, honey. In your order you will receive all or some of the mentioned flavors, depending on the order quantity. Follow the directions for using Kamagra Oral Jelly provided by your doctor. Take Kamagra Oral Jelly exactly as directed. Take oral jelly by mouth as needed between four hours and half an hour before sexual activity (about 1 hour before is most effective); or take as directed by your doctor. Do not take oral jelly more often than once daily as needed. A high fat meal may delay the time of onset of oral jelly.